The one who proposed the ideas for dark stars was John Mitchless. The name black holes is used by the modern people of 20th century until today to call the dark stars. 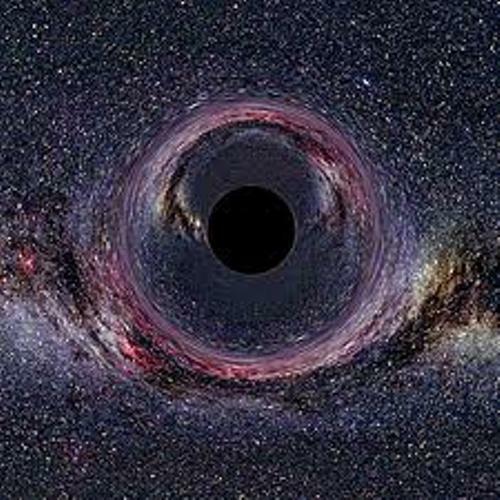 The gravitational energy of black holes is very powerful so that any objects cannot fly away from this hole. Actually these black holes are created from the leftover of former stars. Once a black hole is formed, it will continue to grow bigger and bigger. 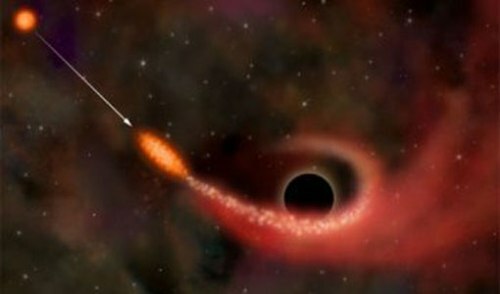 It is due to the fact that black holes will absorb other objects to make them grown bigger. Black holes are very unique. They will continue to grow and will end up in the last evolutionary stage. You can find them in the lifestyle stage as a star. We know that most stars will be finished as a neutron star or a white dwarf. If you are curious about black holes, you need to note on the types of black holes first. There are three types which include the miniature, super massive and stellar black holes. Even though black holes are dark, the center area of this strong gravitation pull is sparkling. This gravitation of black holes moves the light into the center area. We live inside the Milky Way galaxy. Many astronomers believe that the center of the Milky Way contains the super massive black hole. There is no way for you to see the black holes. The space objects are considered as an invisible item. 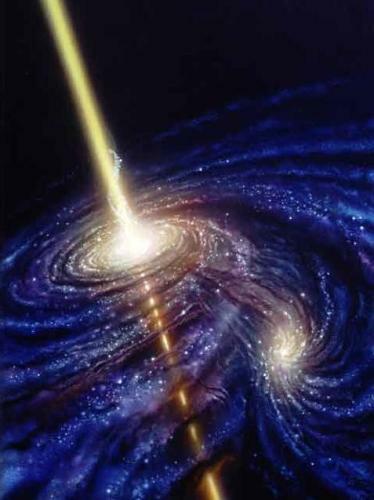 It is hard for us to see the black holes because they do not reflect any light. The scientists can only observe the black holes through the object centered on it. Black holes have special boundaries. It is called as an event horizon. If you cross the event horizon, it is impossible for you to escape. 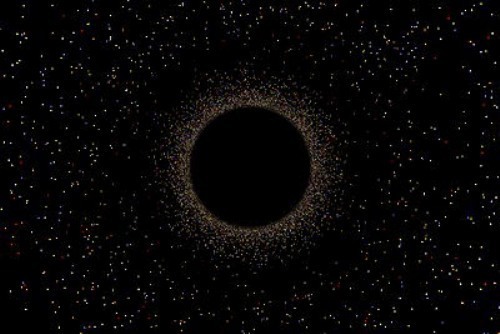 The mass of black holes are unique for it probably contains the mass of several million suns. The center of the universe is called as a singularity. The black holes which contain mass of several millions of stars are called as super massive black holes. 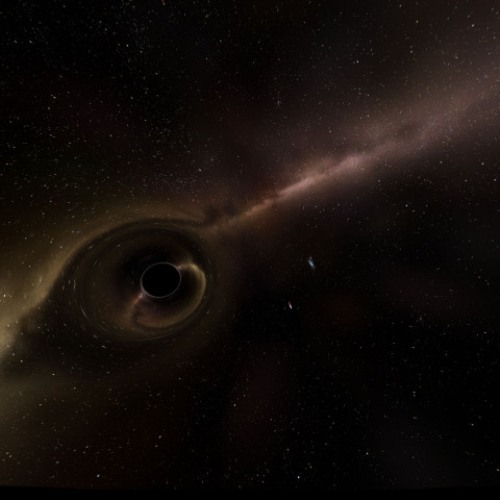 Are you interested with facts about black holes? If you always curious with solar system, you need to read the whole Planet Saturn facts in the post.